In the aftermath of a hounding of the 1961 school leaving certificate of chief opposition candidate in the Nigerian presidential elections, General Buhari, by the ruling party in Nigeria; Nigerians having finally certified the opposition candidates documents have turned their focus on the president himself. President Goodluck Jonathan of Nigeria has presented himself as a “Doctor;” a PhD holder. However for several years Nigerians have without success requested for and searched for any evidence of his real qualifications and his thesis in particular. The hashtag #GEJYourThesisPlease? was recently introduced to the quest. A certain user, Kenai on Nairaland forum did a thorough search of University of Portharcourt archives where the president allegedly obtained his degree in 1995 and only came up only with a publication of the president from 1985 on the ‘shrimps’ family. See Nairaland thread here. Download publication here. I found it at the AquaticCommons, and it was originally published on 29th November, 1985.
by Jonathan, G.E. and Powell, C.B. and Hart, A.I. (1985). That’s the much I could find for now, but I’m sure we’d find more if we actually looked. 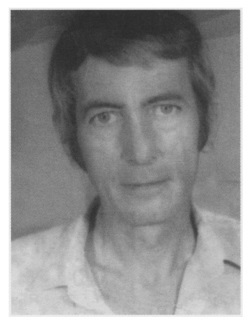 It is important to note that his only collegiate academic publication found was under the “college of education” where he was a lecturer and not the University of Port Harcourt, where he allegedly obtained his “Masters” or “PhD.” There was no affiliation of his name with University of Port Harcourt in the published paper. Nigeria’s president must have been uniquely capable of multi-performance. His official resume lists him as being a lecturer at the Dept. Of Biology, Rivers State College of Education, Port Harcourt from 1983 – 1993. But at the same time, by 1985 while he was employed as above, he “obtained” his masters degree in Hydrobiology/Fisheries Biology according to his resume. He achieved the same feat with his PhD which’s thesis is being sought. He was appointed as an Assistant Director in the defunct Oil Mineral Producing Areas Development Commission (OMPADEC), in March 1993-1998. He was deployed to the Directorate of Environmental Protection and Pollution Control where he was directing the affairs of the Environmental Protection Sub-Department. And while functioning as Assistant Director as above, also “ran” his PhD which he claimed to have obtainedin 1995. However no thesis for this “PhD” is in the public domain and has been found in any academic records. 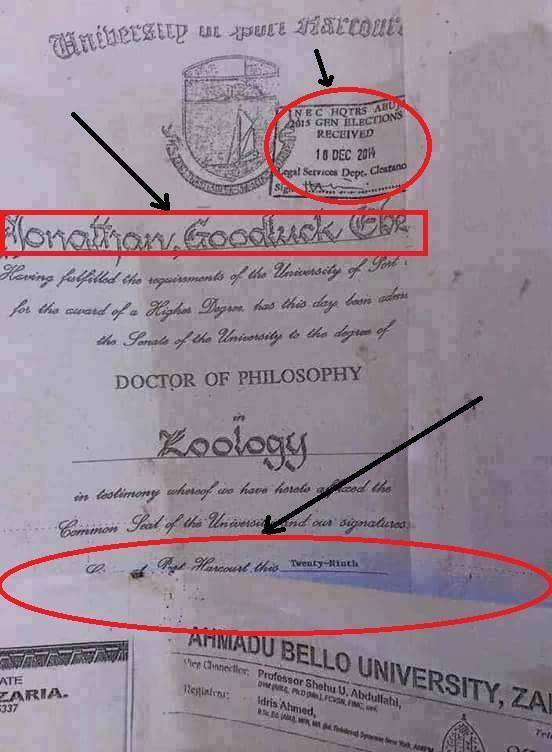 Documents purported to be the president’s Doctorate of Philosophy in Zoology stamped by INEC, the Independent Electoral Commission, had the certifying Provost signature conspicuously covered; the date covered and other parts of the certificate deliberately covered to prevent any kind of scrutiny and validation. 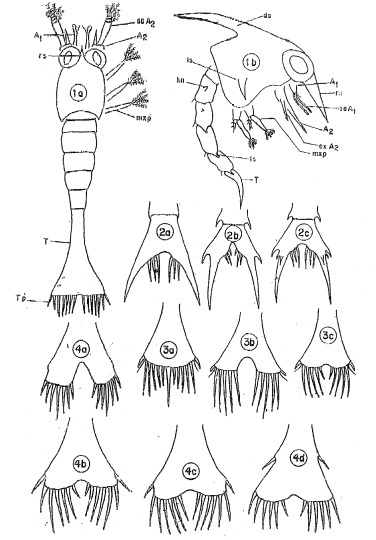 In a recent publication that came out in CityPeople last December attempted to address these perturbing questions, Prof. Charles Bruce Powell was claimed to have been Jonathan’s “supervisor for his Master’s and PhD in Hydrobiology.” However the article was immediately proven not credible as the president does not claim to have a PhD in Hydrobiology, but one in Philosophy in Zoology. If he obtained his masters in Hydrobiology, then that is where Professor Powell supervised him. Furthermore, unfortunately his alleged PhD supervisor, Prof. Charles Bruce Powell has passed (in 1998). Though this demise does not excuse the “missing” thesis that has not been seen published in school and global records as academic institutions do not run on individual but college and official records. The question remains: is president Goodluck Jonathan really a doctor or is he guilty of grand perjury? Did he dropout or complete his PhD and defend his dissertation? Where is his thesis? It bares saying that it is important the presidency addresses this concern among Nigerians so the people can move on to other pressing matters. This is the Story of a drowning man who wants to take others with him; APC should look for more credible issue to discuss and not GEJ’s credentials. The truth is that Buhari’s having or not having a certification would not prevent him from contesting he need not lie about it and make so much effort to proof that he has. That now brings integrity to the matter. APC talk about corruption when the king of all corruption is their leader. If you defect to APC from PDP your sins are forgiven you and you become a new creature, if you return back to PDP, your sins return. They talk of security without a plan of what they would do to curb it, they say we can continue to die until we give them power before they can stop it etc. Enough of double standards talk on what you would do and how you intend to do them and not concoct falsehood that sound lovely to the ear just to swing votes. THIS CERTIFICATE ISSUE HAS DRAGED ON FOR TOO LONG BETWEEN BOTH PARTYS. MY CRUX IS THAT OBJ AND OTHER CRIMINAL MINDED GRAND THIEVES THAT LEFT THEIR FORMER PARTY P.D.P BECAUSE THEY FELT LEFT OUT OF THE POLITY ARE THE ONES TRYING TO TRUNCATE OUR NACENT AND DYNAMICALLY EVOLVING DEMOCRACY….. WE SEEM TO BE FORGETTING THAT A COUPLE OF MONTHS AGO THE AMERICANS POSITED THAT OUR DEAR COUNTRY NIGERIA WILL BECOME A FAILED STATE. WE SHOULD NOT ASSIST THEM IN GETTING THEIR POSTULATION COME TO PASS…THEY DID IT IN RUSSIA, AFGHANISTAN, BAGHDAD, IRAQ…..ET AL. WHETHER A GMB BECOMES THE NEXT PRESIDENT OR GEJ GETS A SECOND TERM, WHAT IS MOST IMPORTANT IS HAVING OUR DEAR COUNTRY INTACT AND INDIVISIBLE. IT IS IN THIS THAT WE CAN AND TRULY TRUELY REMAIN GREAT. THE CHANGE I BELIEVE WE SHOULD BE CLOURING FOR IS ONE THAT HAS TO DO WITH THE INDIVIDUAL NIGERIAN….IF AND ONLY IF THIS INDIVIDUAL CHANGE CAN BE ACHIEVED OUR COUNTRY NIGERIA WILL TRUELY BE GREATER THAN E HAVE RVER IMAGINED. Time wasters! Talking crap. I can’t believe house guys took this hugwash seriously. Everybody go to bed. This is just desperation at work, APC dim wits cooking up unconvincing allegations. Mtcheeeeew. This is not the issue, 20bn dollars stolen and 15bn dollars cash found inside aeroplane in South Africa messed up Pdp. Buhari is now the answer. Nigeria must move forward no matter what anyone says. Thé Glory of our greatcountry is fully returning back. I am not surprised noise people are making about thé fort coming élection but l ami divinely assuréd Jonathan is remaining on office till 2019. Two arch ennemies became friends in order to fight our lord Jésus to stop him from fulfiling his mission but they failed.Every gang up conspiracy against Jonathan and his party is already defeatd. Mr please be objective integrity is what is at stake here. Aba! For the #1 citizen to have forged result it must be cleared and the office must be protected. I pray this story is not real bros it’s a stain on the country……. if truly d president is a phd drop out then who be thief. why is fry pan calling kettle black. Let it be known that I am not a card carrying member of any political party, but it would benefit Nigeria if President GEJ will summon his courage and clarify this PhD certificate issue. Remaining silent on the issue is tantamount to ridicule, shame and frivolity of the Nigerian nation in the eyes of the western world. Please note, that GMB put up all efforts to clarify his certificate issue must not be seen as an effort towards winning the forthcoming presidential election, but as an effort towards putting the record straight. What is good for the goose is also good for the gander. We may not be able to hold a rally in Abuja compelling President GEJ to show his PhD thesis and Certificate but we can hold our own rally all over the world with our posts, comments and twit that PDP and GEJ are miserable lots if they failed to proof themselves right. Dear Eloquent B, this is not about his being qualified. This issue is actually different from the General’s. This is about the President’s integrity. Has he lied to Nigerians or not; we want to know.